Steve H here welcoming Waves to our Hot Products channel at NonLinear Educating! 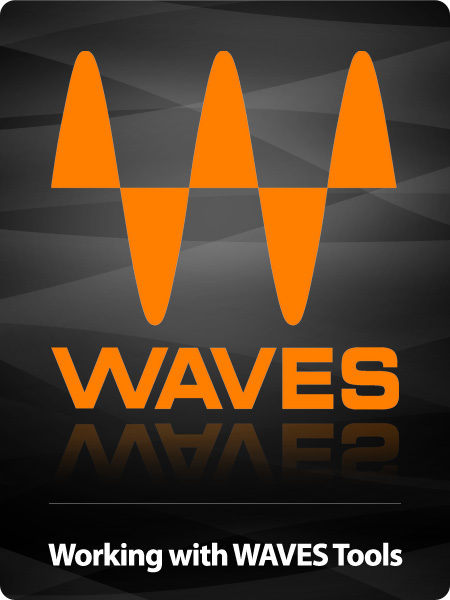 Waves has been the de facto industry leader in audio signal processing technologies for almost two decades. Pro Tools users worldwide have been using them as an integral part of their daily production. Let me let you in on a little secret: IMHO it is the sonic excellence of Waves TDM and RTAS plugins that helped establish Pro Tools as the preferred DAW of the recording industry. 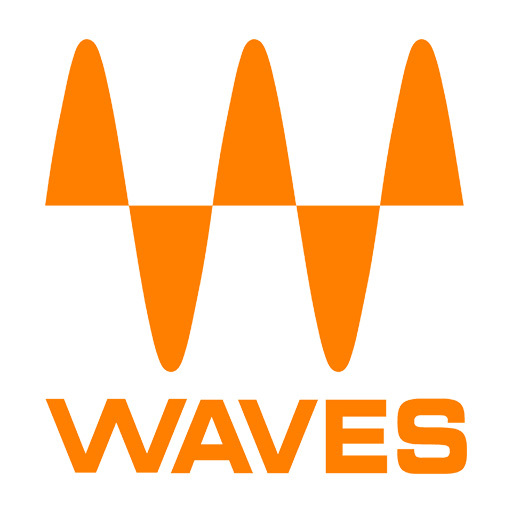 That being said, now all of Waves collections are available in AU and VST formats, so every musician and producer can use these awesome sonic enhancers and tools no matter what DAW platform they are using to create their tracks. I’ve been a dedicated Logic user for a long time and I am a big believer in Logic’s bundle of factory plugins. 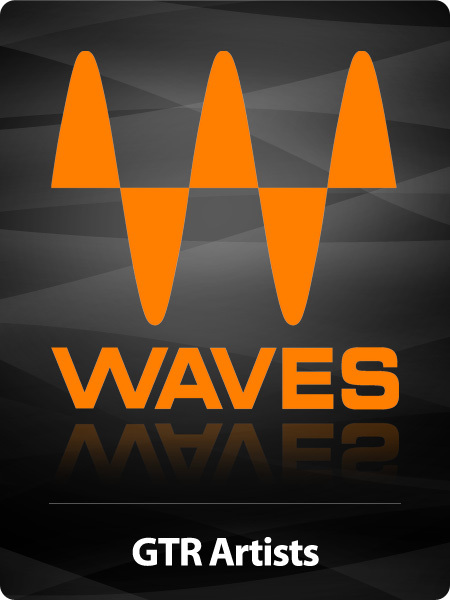 Here’s the real story: Waves plugins sound great. There is real magic under their virtual faceplates that expertly recreate the very essence of the finely tuned hardware that they emulate. 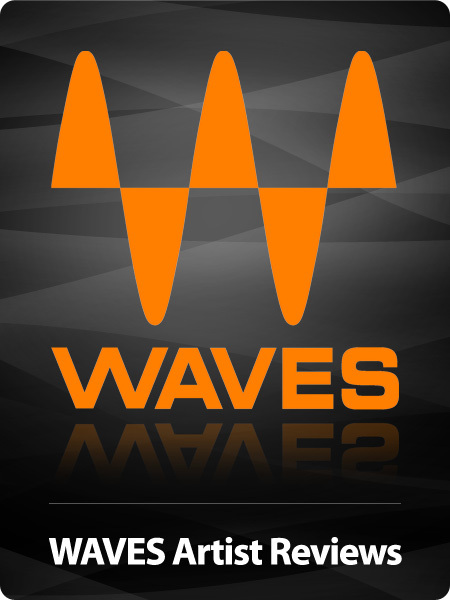 I’m convinced that by using these Waves in my future productions my tracks and mixes will sound better than ever. But first I’ve got to learn how to use them! That’s why we at NonLinear Educating will be introducing new tutorials that focus on these awesome plugins and how the pros use them in their workflow. So check out our Waves promos here on the Waves Hot Products channel and watch for our new Waves family of tutorials in the months ahead. Really enjoyed this course. Several instructors, all very good. They gave real good examples of the Waves plugins. I don't know what this has to do with WAVES. He never showed any plugins and how they worked. I kept watching hoping I would learn something about waves.. Oh well time wasted that I can't get back..
Not a tutorial as i expected, more of a mix engineers praising of waves plug ins and how he like to use them. Dissapointing. This is more of a demo/sales promo than a tutorial. I was disappointed. Quite unfortunate. Very cool little course about some awesome plugins! Particularly enjoyed the Johnny Hiland section. This is a very very basic course. However, i am still really glad i went through it because as always, i picked up a few bits that made the whole thing worth it. Particularly the section about de-easing electric guitars and the Vocal Rider section. Great quick little course that is still very relevant a few years later! For some reason these four "Waves Hot Products" courses are all plagued with terrible editing, mislabeled chapters, and very bad spelling (it's Rihanna, not Riahnna, dude). That said, this course was still awesome because the content was so good. It was short and sweet, but its invaluable seeing a mixing pro like Manny talk about how he uses his tools. Pure gold!